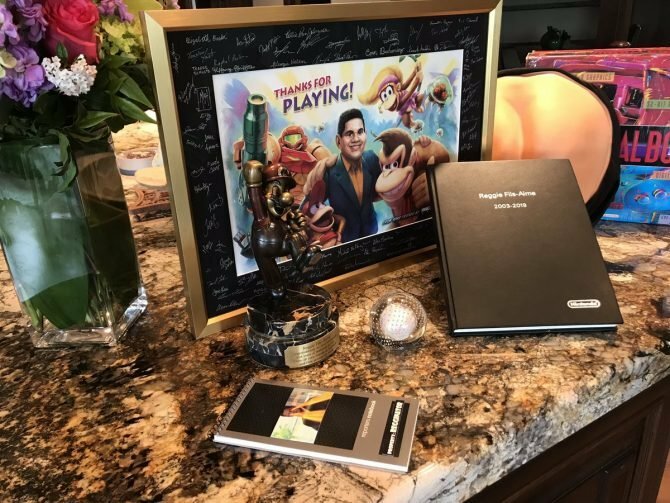 With Nintendo's E3 Presentation on the horizon, Tomas' E3 Dream for 2018 is to see our first look at Fire Emblem on the Nintendo Switch. 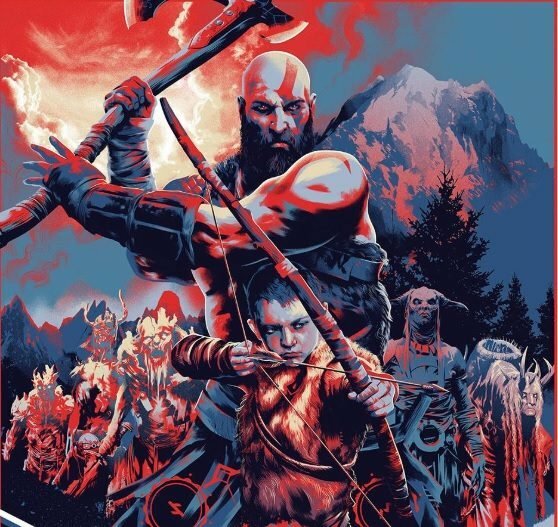 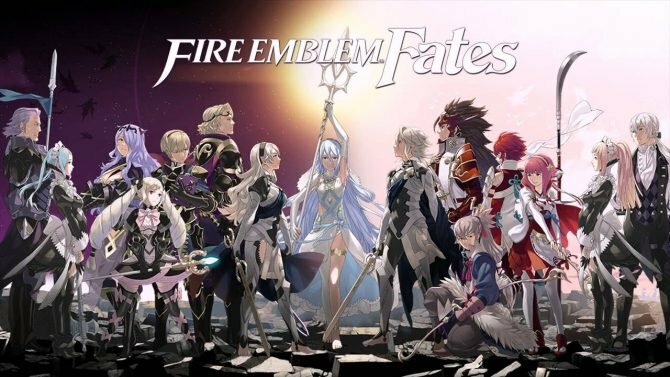 Yusuke Kozaki, character designer of Fire Emblem Awakening, Fire Emblem Fates, No More Heroes, and even Pokémon GO, announced today via Twitter that a manga based on Fire Emblem Fates has been suspended "due to various circumstances. 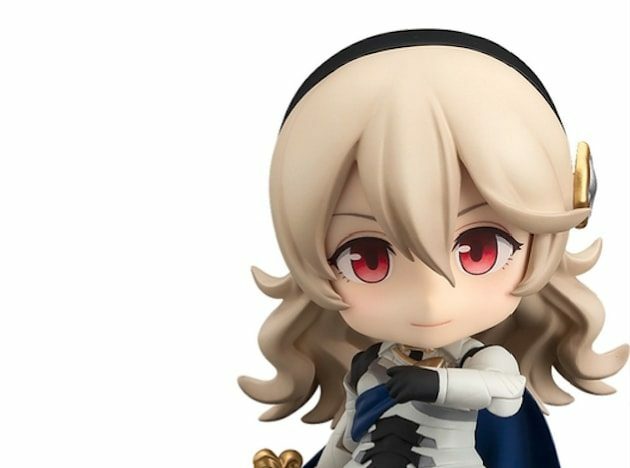 Good Smile Company and AmiAmi have both opened up preorders for figma and Nendoroid versions of female Corrin from Fire Emblem Fates, debuting new images of each figure's numerous posable possibilities. 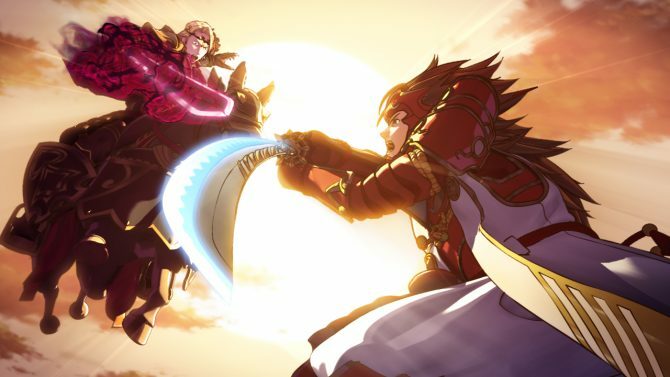 Nintendo America released three new trailers for Fire Emblem Fates, which promote the now available Revelations story path as well as the DLC packs. 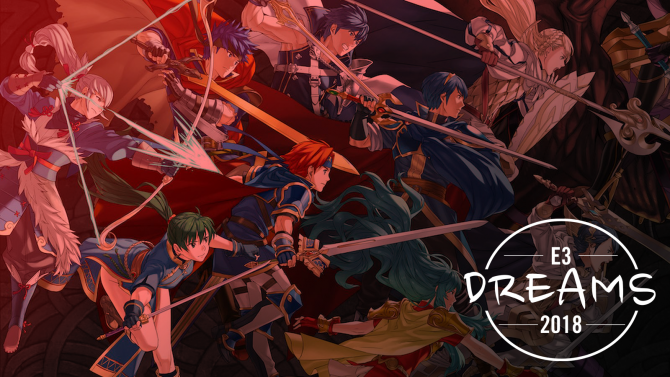 Nintendo has released a new developer diary for Fire Emblem Fates, hot on the heels of the game's successful international release last month. 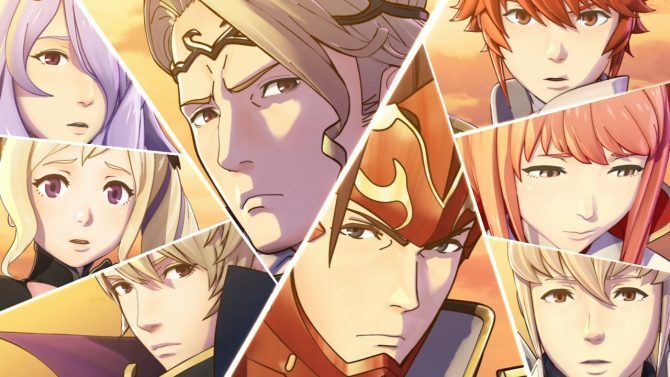 All the hype surrounding the Nintendo 3DS exclusive Fire Emblem Fates titles appears to have paid off, as the games have earned the best debut sales wise the series has seen. 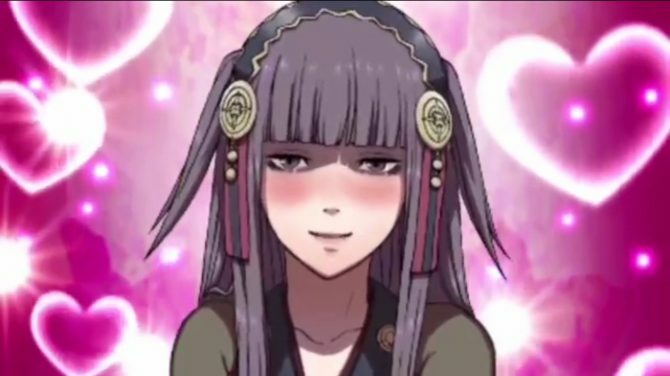 Fire Emblem Fates released today for 3DS and for those who may not have been able to pick up a copy (or even those who haven't tried out the multiplayer mode), Nintendo Minute has it covered. 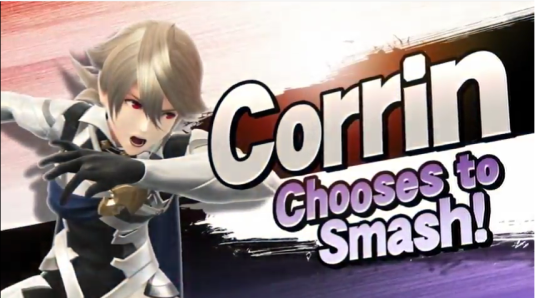 As announced by Nintendo on Twitter, Bayonetta and Corrin (from the new Fire Emblem Fates) will be released for Super Smash Bros on Wii U and Nintendo 3DS this Wednesday, February 3, 2016. 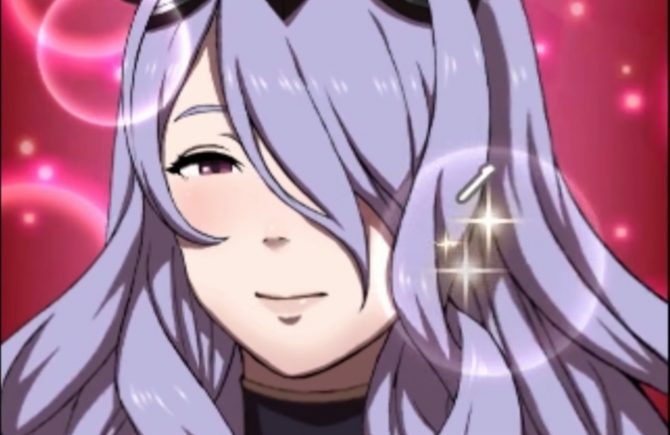 Fire Emblem Fates is coming out within the next few weeks in North America and as such, Nintendo America has released a new 30-second commercial for the turn-based strategy title. 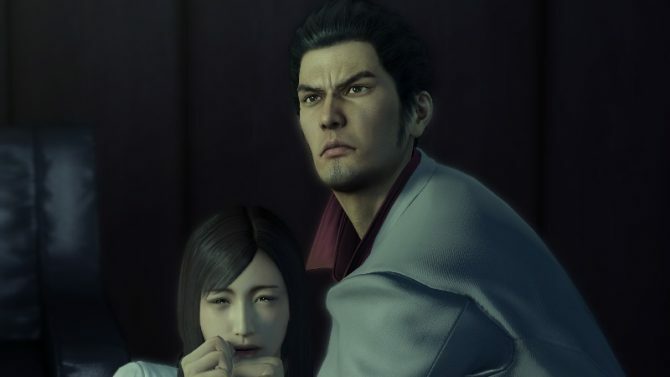 With the rather heated dialogue going on about censorship in the upcoming 3DS exclusive Fire Emblem Fates, it's time to start being careful about the credibility of what you hear. 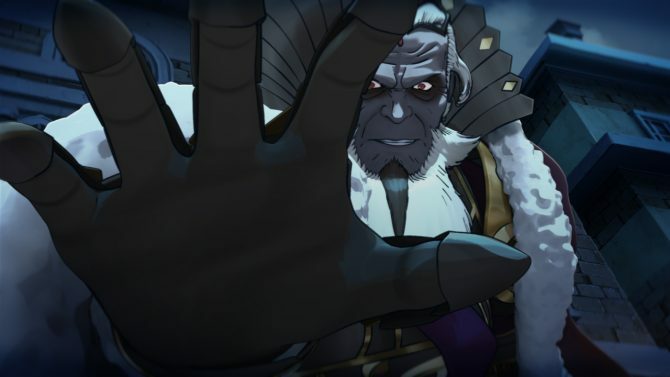 Apparently, dialogue changes are only the tip of the iceberg in the increasingly questionable western localization of the 3DS exclusive JRPG Fire Emblem Fates.